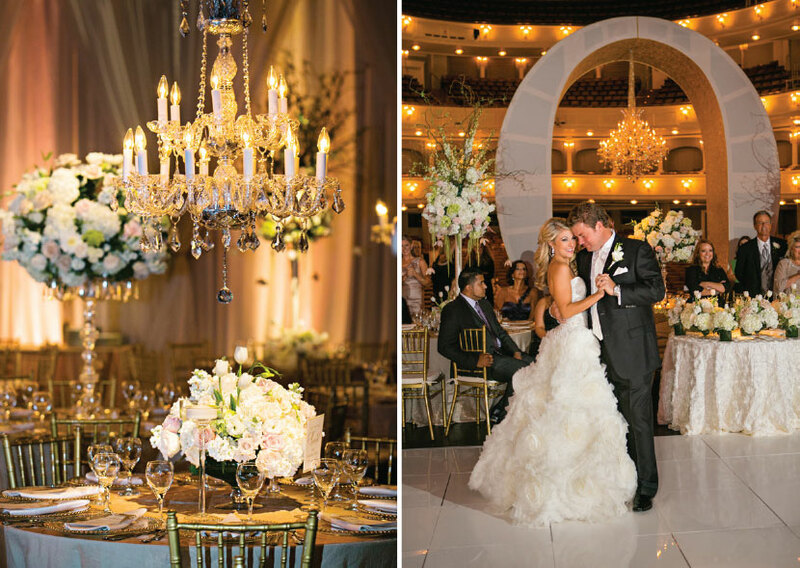 In the current Fall/Winter 2015 issue of Brides of North Texas, we are beyond thrilled to introduce an exciting new editorial called Wedding Walkthrough. 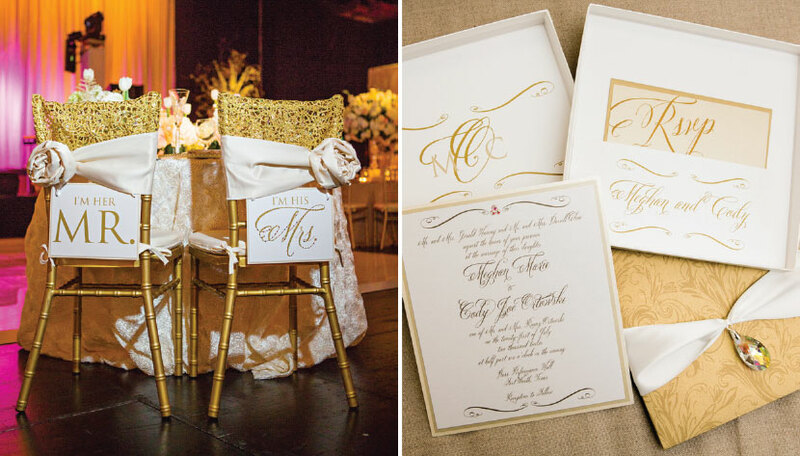 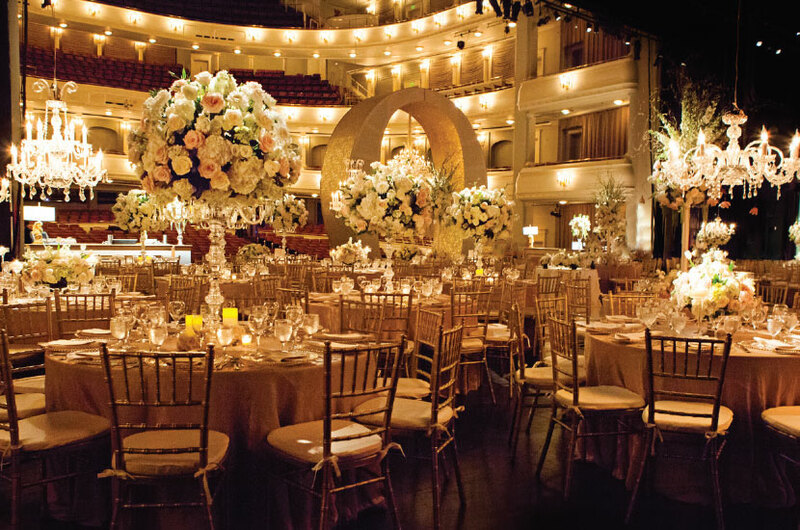 We’ve hand-picked some of the most beautiful DFW weddings and got the inside scoop from the amazing wedding planners that made these dream weddings a reality. 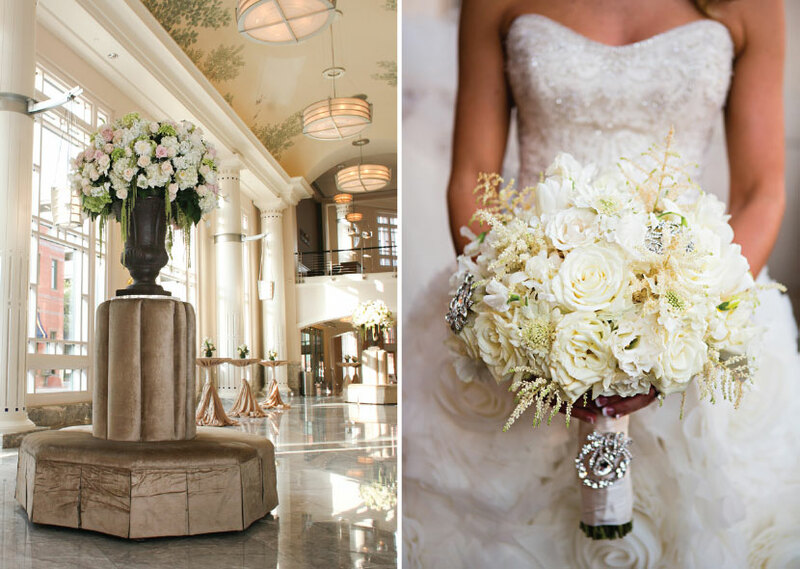 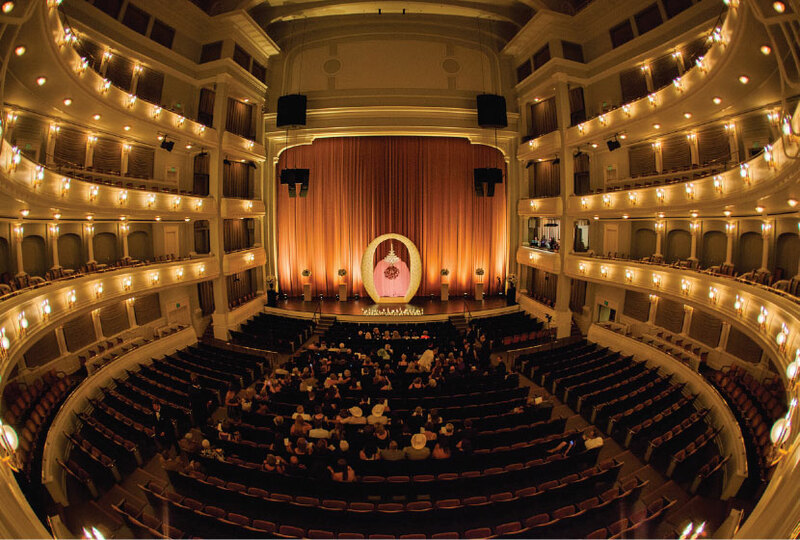 Today we’re sharing Meghan and Cody Ortowski’s grand wedding and reception at Bass Performance Hall. 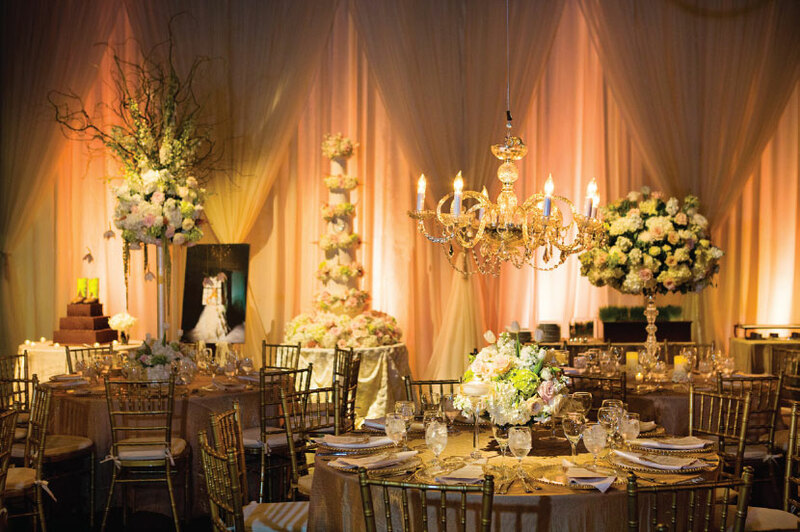 DFW wedding planner Tami Winn Events and her expert team set the stage (literally) for the most romantic event! 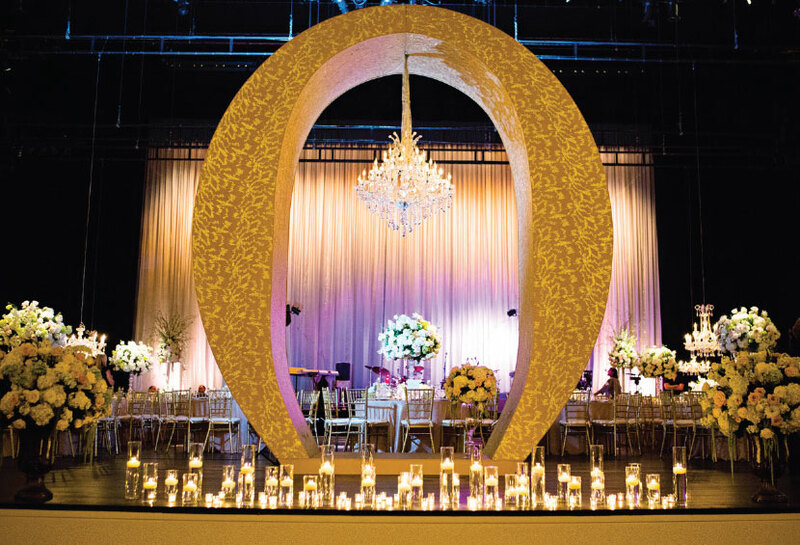 One of our favorite details is the 16-foot, gold “O” created by Stage Works. 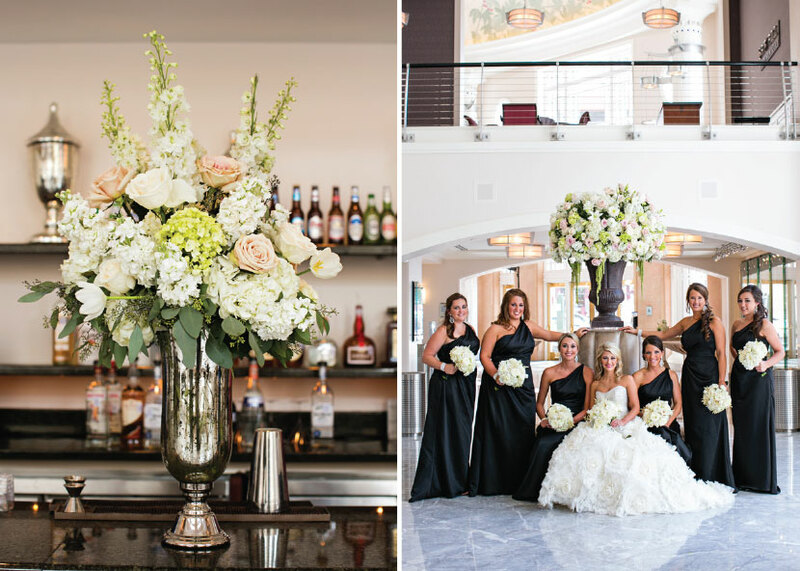 Tami’s team knew they needed something big to fill the space and this was the perfect solution! 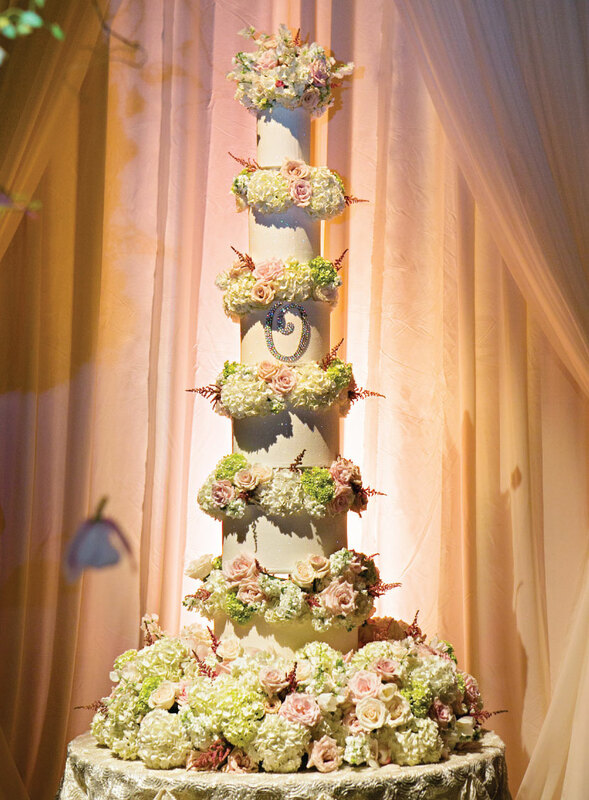 The dramatic lighting from Beyond created the perfect effect and the stunning six-foot tall wedding cake crafted by Creme de la Creme Cake Company was an absolute show stopper! 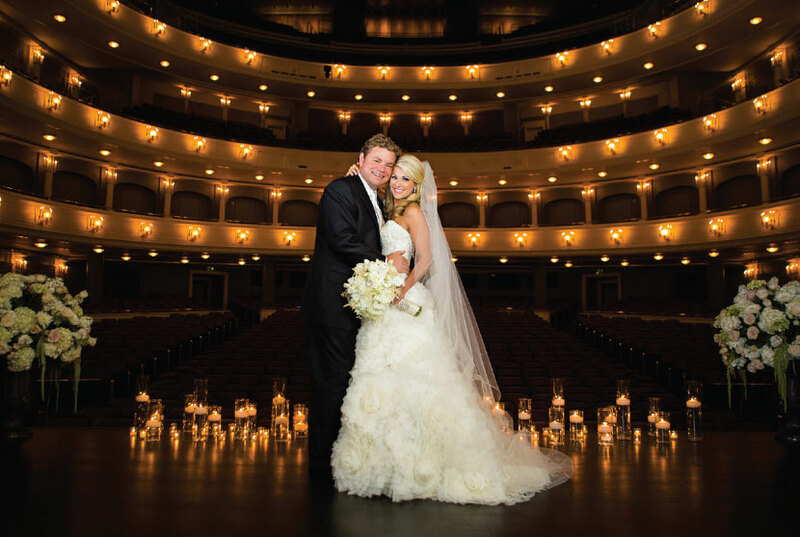 The bride was so stunning in her gown from The Bridal Salon at Neiman Marcus that she was selected to grace the cover of our Spring/Summer 2013 issue! 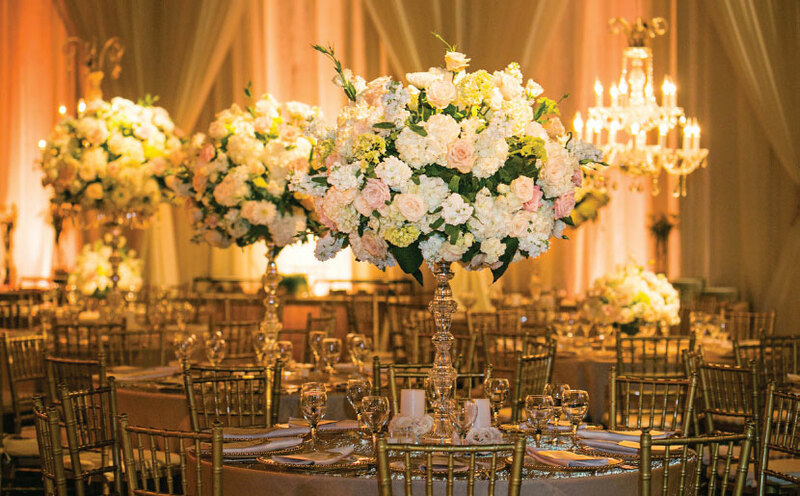 Pick up the latest issue of Brides of North Texas and flip to page 225 to read more about how this gorgeous wedding shot by the talented Tracy Autem Photography was brought to life!